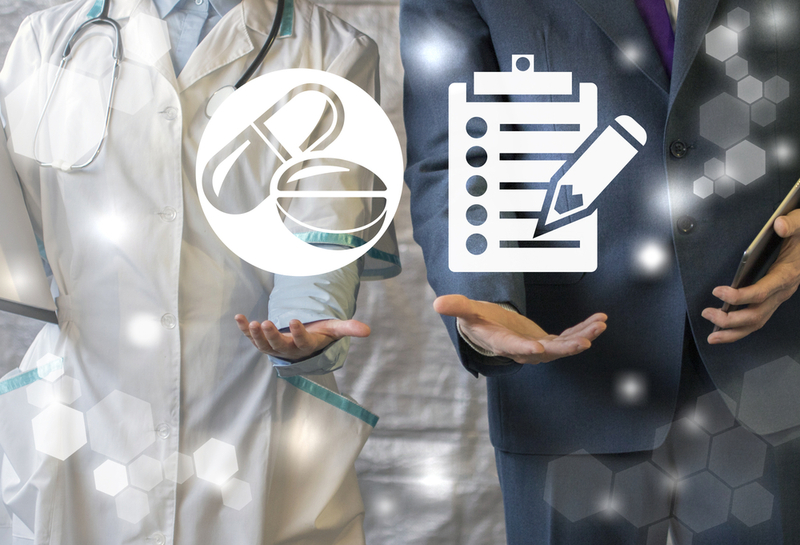 No matter where you are in the supply-chain, it is essential that you not only achieve compliance with good manufacturing practice but can provide irrefutable evidence that you are doing so. With paper-based systems it is very hard to investigate the root cause of mistakes, so you have no choice but to add additional, time-consuming processes to catch errors. With Ci-DMS every step of every process is recorded in detail and management are given tools and reports to follow the audit trail and analyse where your compliance risks lie. This allows you to identify the weaknesses in your processes and understand where to focus attention and resources. With manual operations and paper-based records you cannot be sure that operators are following all the right steps and recording their work contemporaneously. For example, you have detailed step-by-step instructions that form standard operating procedure, but you may get no warning if an operator has decided to complete several steps together from memory and only refer back to the work instructions for a box-checking exercise at the end. Ci-DMS captures all of your standard operating procedures. It takes your operators through work instructions one step at a time, using data entry validation to verify that procedures are followed correctly. In case of non-compliance, the system ensures that the operator cannot continue. A colleague with appropriate authority is required to sign in and provide authorisation. 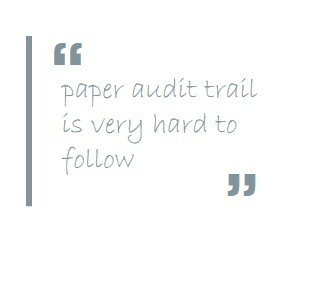 To prove to regulators and business partners that you are fully compliant, Ci-DMS provides a complete audit trail. It has been designed for the healthcare manufacturing industry and conforms to regulatory bodies’ rules and guidelines for data integrity, including electronic records and electronic signatures (ERES). Our products, services and documentation are optimised for helping you achieve validation, in a carefully planned and efficiently managed manner. Ci-DMS is GAMP Category 4 (configurable software) and already in use at many sites which helps to reduce the validation overhead further. Our team is qualified and experienced working with clients in developing the validation plan, other documentation and protocols. As a result, healthcare manufacturers of all sizes acknowledge that we provide outstanding support during the validation process.